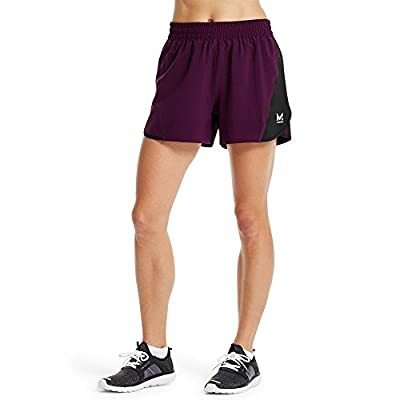 The Objective VaporActive Ion Training Short offers you the supreme freedom to move. 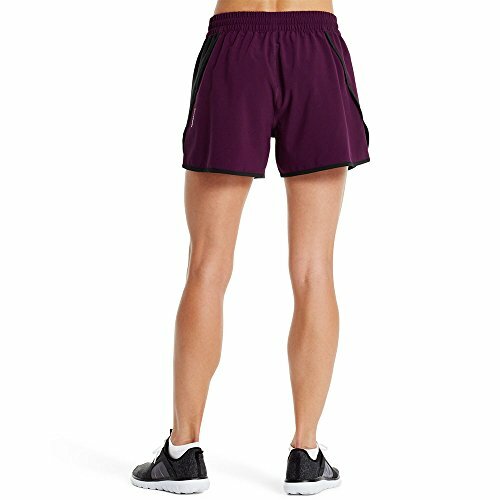 Fitted with overlapping curved hems, side vents and a 4 inch inseam, it's perfect for any exercise, training or group sport. 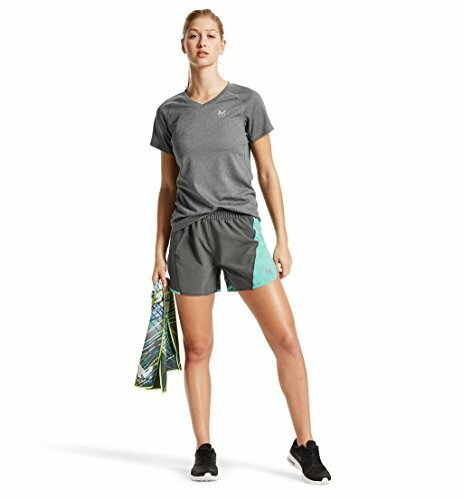 A drawstring waist customizes the fit to your body. Flatlock stitching for no chafing. VaporActive, powered by patented 37.5 technology, attracts and rapidly evaporates sweat so you can dry faster and go longer. Completely embedded at the fiber level, the ultra-fast drying technology never ever breaks down or washes out. Active particles in the fibers bring in and trap odor-causing molecules, later launching them in the laundry. UPF 50. Care directions: device wash cold with like colors. Only non-chlorine bleach when needed. Do not use conditioners. Topple dry low. Do not iron.